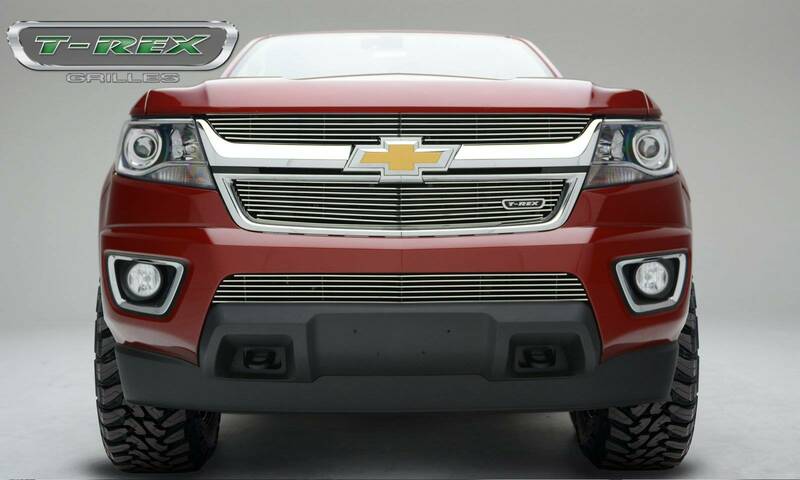 T-Rex Grilles, market leaders in quality and innovation, have created several new looks for the 2015 Chevy Colorado with styling elements that include both form and function. 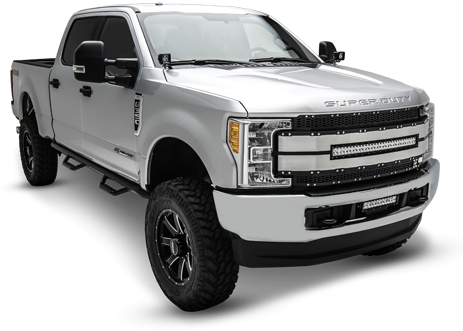 Grilles are an exciting and eye-catching way to give your truck a personality that matches your own. 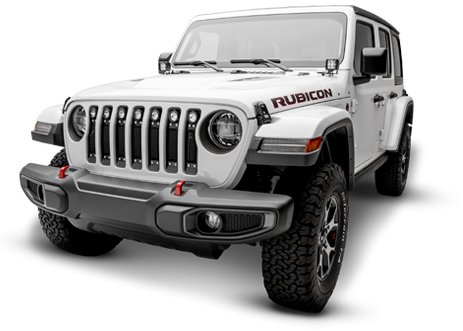 The T-Rex Grilles that we design and build for the Colorado are easy to bolt on, and require no cutting and no welding. 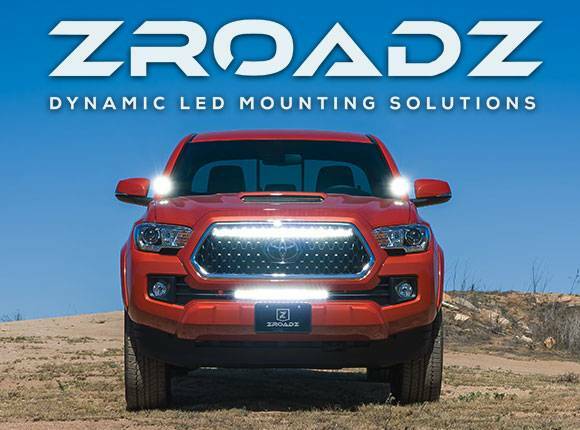 Improve the look of your 2015 Colorado front end with one of these grilles from T-Rex. We have developed six new grille styles that are designed specifically for the 2015 Colorado. Our extremely popular Torch Series Grille (with built-in powerful LED Lighting), aggressively styled X-Metal, ever-popular Billet Series Grille, Sport Series, and Upper Class are available (most in polished aluminum or flat black powder coated).